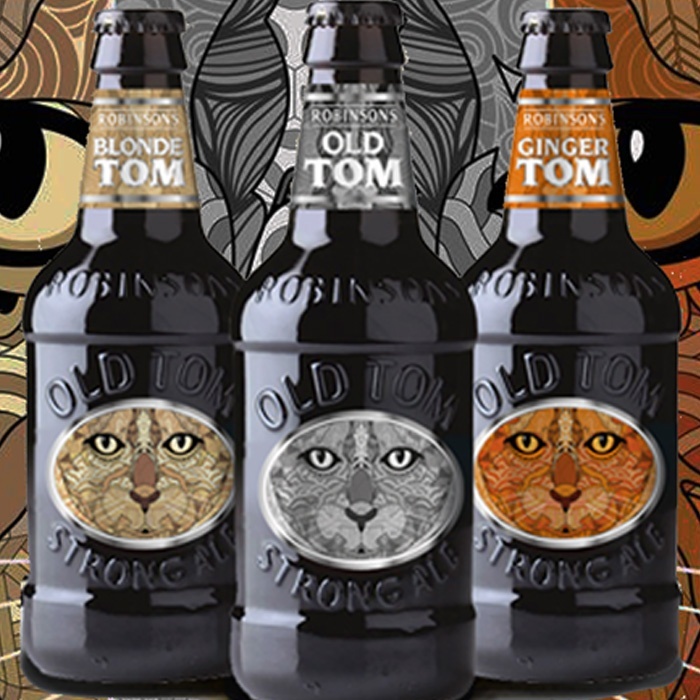 In recent years, Old Tom - ‘the original craft beer’ and part of the Robinsons Brewery family – had seen a decline in sales. 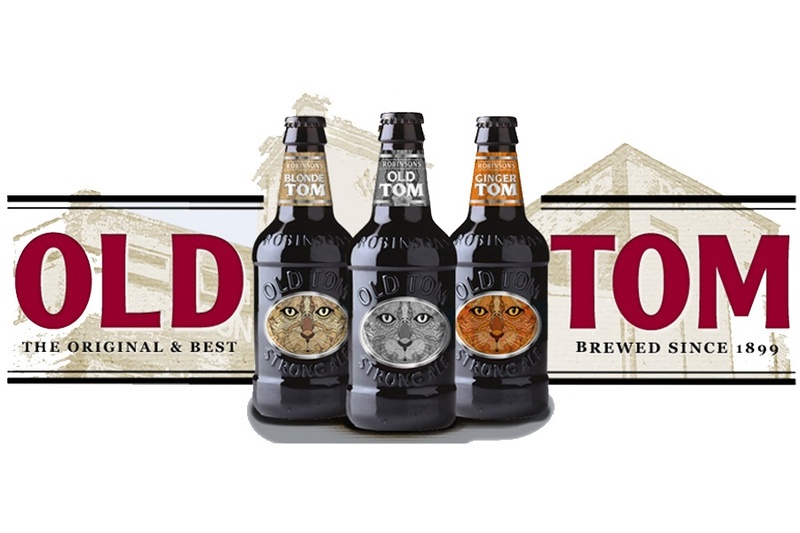 Despite winning numerous industry awards, including ‘World’s Best Beer’, Old Tom was experiencing brand decline and was losing out to its more digitally savvy competitors. Competing with these more established social media presences proved difficult for a brand with little experience in paid performance and digital marketing in general. 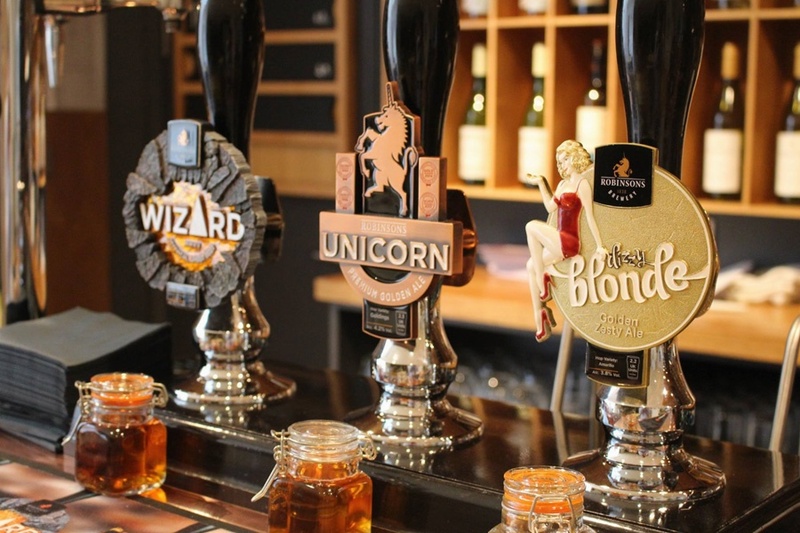 The increasing proliferation of craft beer and ale brands – all of which are fighting for brand awareness, affinity and recall in a crowded marketplace – influenced Robinsons Brewery to react. New bottle labels were rolled out for the historic beer, and Return was recruited as the digital agency that could create desire for its brand and deliver results. Return took on the challenge to engage with the growing audience of male and female ale lovers. By combining extensive strategic planning and creative expertise, Return was able to create and successfully promote distinctive videos for YouTube and Facebook. YouTube played a vital role in the strategy and provided advanced features designed to support Old Tom’s potential growth and enhance performance. 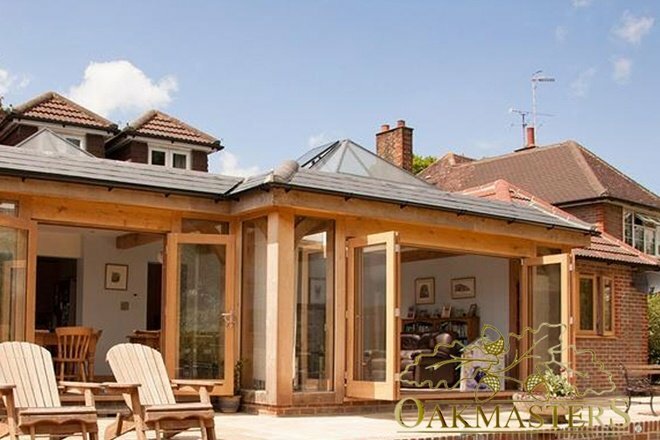 Getting in front of relevant audiences and building brand awareness in an effective, efficient manner was to be achieved by increasing Old Tom’s brand reach through YouTube and Facebook, where these consumers were predominantly active. Improving Old Tom’s digital presence required measurable KPIs to demonstrate the success of the campaign, including brand uplift and recall, which could be easily achieved with YouTube. 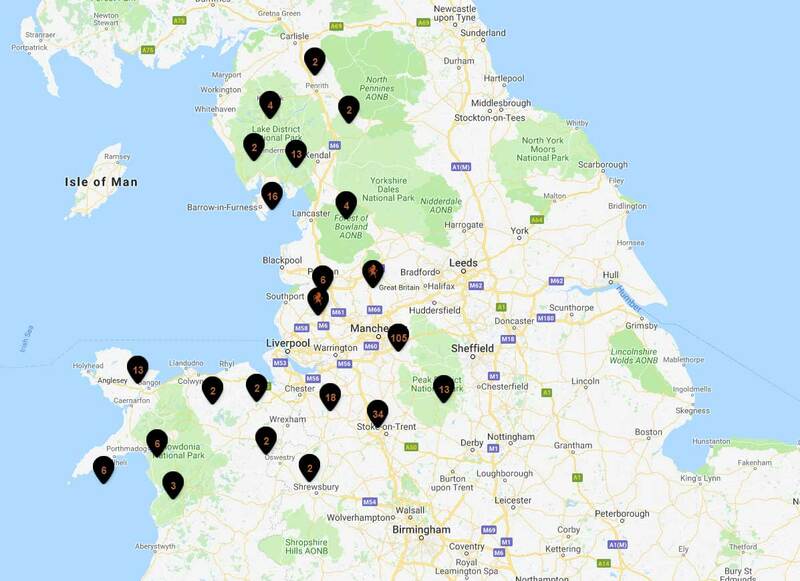 Robinsons Brewery is a Stockport brewery, better known – and more likely to be available in supermarkets – in the North of England than in other areas of the UK. YouTube allowed Return to reach new users through geo-targeting those living across the North of England, with a particular focus on Greater Manchester and the North-West. This approach underpinned activity across social and YouTube, and by researching relevant audiences was activated on social through competitor brand targeting, ‘lookalike targeting’ and interest targeting. Targeting started with a mixture of affinity audience, placement and keyword targeting based on our research into Old Tom’s target market. A cross-device strategy was employed to maximise exposure of Bumper & TrueView ads, which mirrored each other in terms of location, demographic and interest targeting – ensuring all ad formats were reaching relevant audiences. 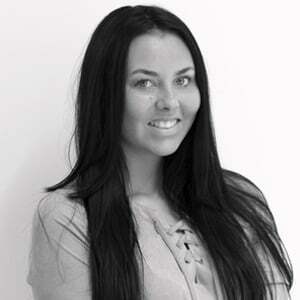 Both formats of ad played a vital role in the success of the campaign. Bumper ads acted as reminder content to the longer, skippable TrueView ads, at a low cost. To avoid audience fatigue, the audience targeting was refreshed every four weeks, pausing the audiences with the lowest view-rates and replacing them with new affinity audiences. According to a study by Nielsen, 70% of shoppers decide what brand to purchase when at the supermarket shelf. Packaging design is the leading consideration, followed by where it was produced, then the brand itself. Old Tom had already undergone a packaging redesign; Return’s role was to digitally build the story behind that design, so that upon seeing the product on-shelf, the user recalls the story and how they engaged with that product to date. 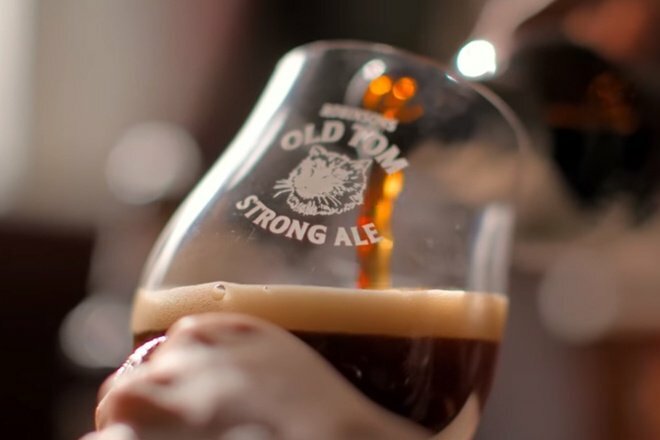 The idea was to introduce the Old Tom brand in the months running up to Christmas, associating the excitement of this period with the brand’s messaging of the drink ‘being something to look forward to’ – borne out of the fact that Old Tom is one of the few beers that improves with age. The videos referenced the passage of time since Old Tom first hit the shelves by showing changes in background décor, which was aligned to resonate with the ages of the targeted audiences. The animations were easily trimmed into a mix of shorter, bumper ads and were updated closer to Christmas to align with the festivities. All adverts were consistent with Old Tom’s branding to reinforce recall, including the focus on the new label, which was displayed prominently in all ads. The results surpassed Return’s projections. Desire for Old Tom products exceeded expectations; Robinsons reported 81% year-on-year growth in bottles sold across the campaign period, and the biggest increase in return on spend (ROS) in five months. The most notable difference to marketing presence year-on-year was digital advertising on social media platforms, where initial targets were all exceeded. Overall, Return displayed more than 1.5 million impressions to over 320k individuals online across YouTube and Facebook, significantly increasing the reach of Old Tom across social media platforms. Google Trends highlighted a five-year high in brand interest for Old Tom during the quarter the ads were live, with a trend-bucking upturn in December. Search interest in December was 33% higher year on year, compared to a 17% year-on-year drop in interest reported prior to the campaign launch. The campaign’s success encouraged Old Tom to continue building their digital presence and plan future video creatives with Return. 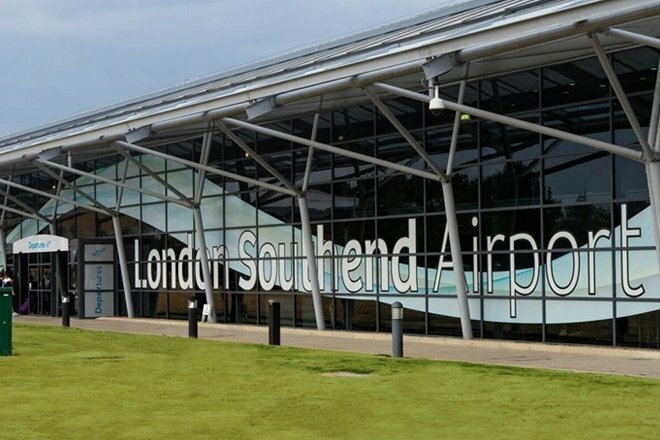 “Our business, first and foremost, is about brewing beer, running pubs and serving up great customer experiences. It’s our passion and we’ve been doing it since 1838. We are a traditional family brewer but we are by no means old-fashioned. We’ve been evolving and adapting for 180 years and we recognise that digital has an important role to play in helping us better serve the needs of our customers. That’s why we teamed up with Return. We wanted to see if digital could help raise awareness (and, in turn, sales) for one of our oldest and most respected heritage brands: Old Tom. Last year we invested in a bottle rebrand; which then went on to see Old Tom named World’s Best Designed Beer at the World Beer Awards. So looking at the beer’s online presence was the next logical step and yet another sign of our commitment to the brand and our ability to adapt as a business. As our first sustained digital activity for Old Tom it was important that we tailored the campaign to customers that had an affinity with the brand, so Return devised an audience-first strategy that would generate maximum impact from our budget. The engagement has been incredible.